The first ever Excimer Laser installed in Faisalabad. A state of the art Alcon Wavelight EX500 Excimer Laser set up and started at Javed Eye Centre in January 2014. 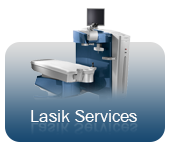 Wavelight EX500 Excimer is the best vision correction laser machine available in the world today and only present at very selective eye hospitals around the world. 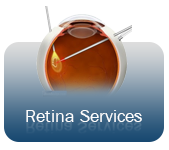 Its the fastest and safest Excimer Laser in the market today providing excellent and unmatched treatment to the patients. Topcon Triton Swept Source OCT has arrived at Javed Eye Centre. 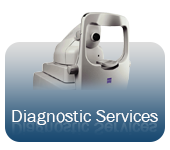 This is the latest and most advance tool to diagnose various retinal diseases and is the first unit available in the region. The launch ceremony was held on 17th of May at The Dynasty Faisalabad and was attended by over 150 doctors from Faisalabad, Lahore, Karachi, Islamabad/RWP and neighbouring cities of Jhang, Toba, Gojra and Sargodha. Ziemer Z6 PowerPlus FemtoLaser is the first unit in Pakistan which is installed at Javed Eye Centre, Faisalabad and first list of Femto-LASIK performed successfully. The newest and the most advanced Cataract Surgery Vision System called Alcon Centurion Phacoemulsification System arrives at Javed Eye Centre, Faisalabad. 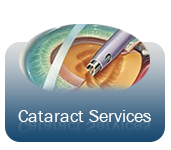 It is being used by our surgeons to perform cataract surgeries successfully on regular basis with excellent results. Centurion was launched in the middle of 2014 in the world and has recently been acquired by us. Javed Eye Centre goes online. 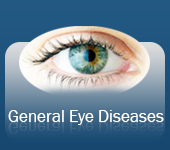 You can visit "www.javedeyecentre.com" for the details of the services provided and the latest news and events in the field of Ophthalmology. 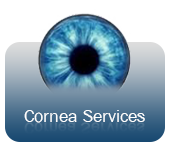 Coeal Cross Linkage or CXL is an authentic treatment offered for patients with Keratoconus and is being performed on regular basis at Javed Eye Centre. Unlike other places Javed Eye Centre is using AVEDRO CXL which is the leading brand in the whole world with exceptional results.